As a specialist in large construction sites, the company supplies many well-known projects. During the modernisation of the railway line from Nové Mesto nad Váhom to Zilina, 150,000 tonnes of railway ballast were needed. 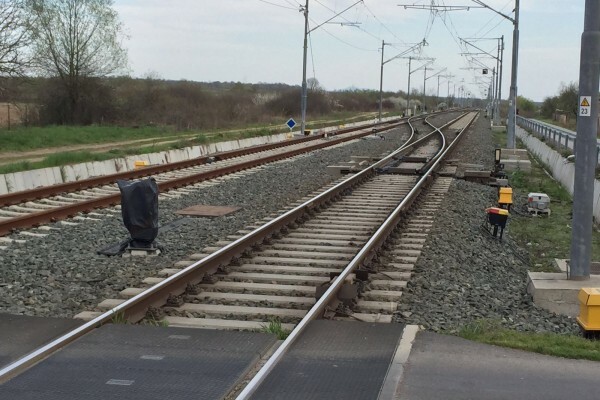 Modernisation means that the route can be traversed at a speed of 160km/h. 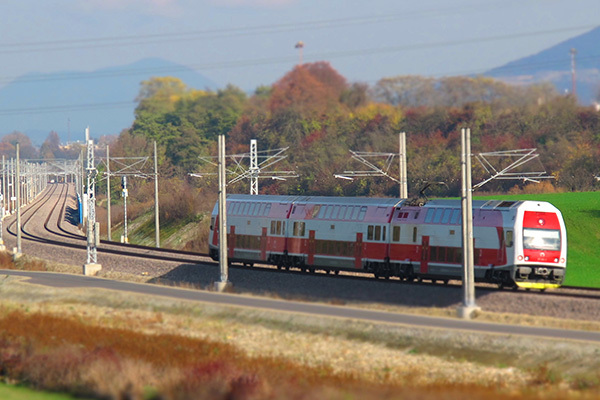 During the construction of the railway line from Pleternica to Čaglin, over 30,000 tonnes of railway ballast were needed. 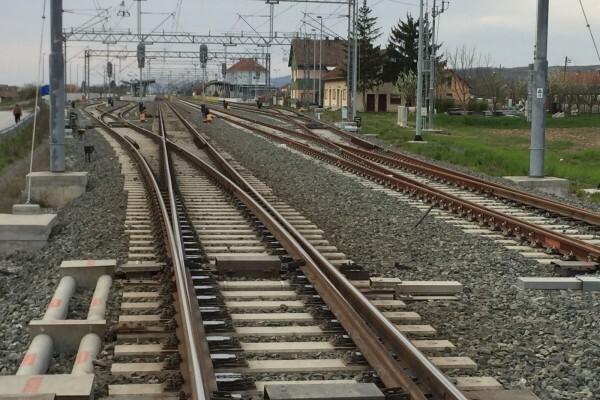 16,000 tonnes of railway ballast were required during the construction of the railway line from Koprivicia to Botovo. 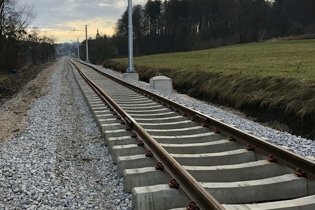 During the double tracked extension of the railway line from Sentilj to Pesnica, 73,000 tonnes of subbase were needed.